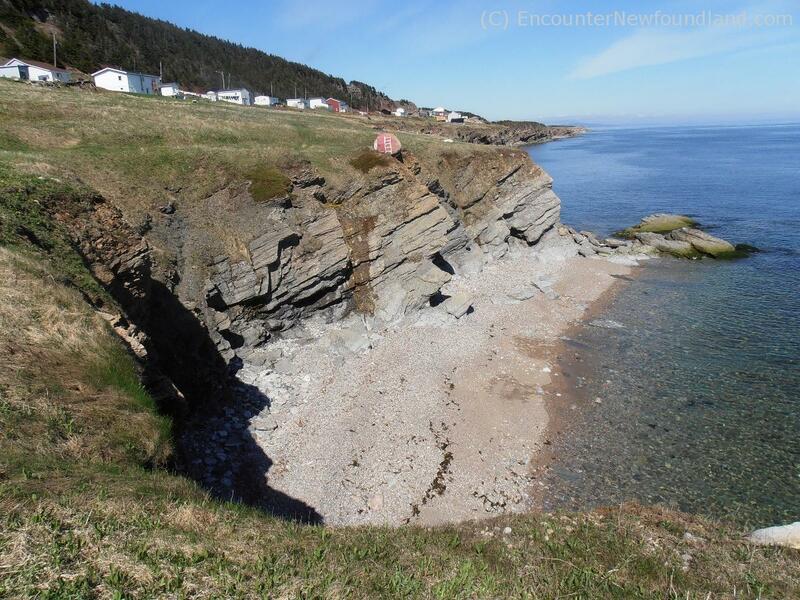 Newfoundland has more than 9,650 kilometers of coastline, but it’s not your ordinary seashore. 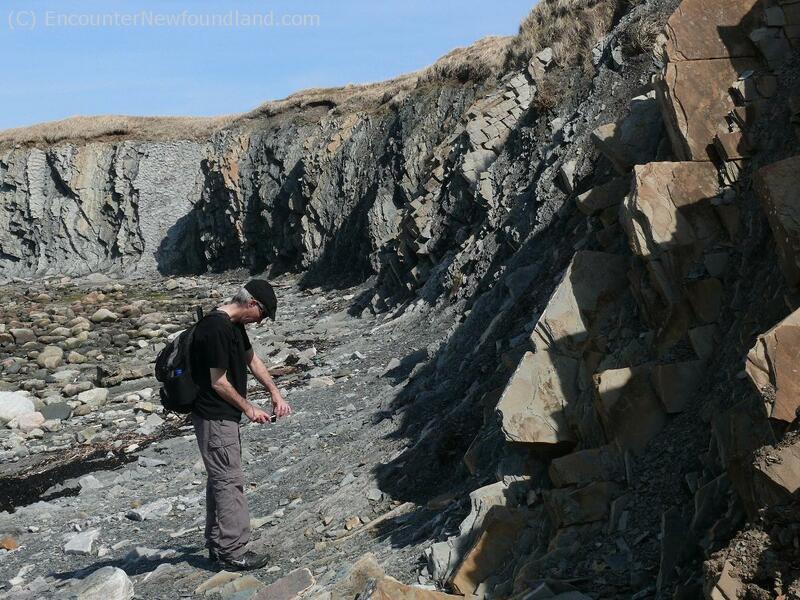 In places the island’s ragged cliffs rise hundreds of meters from the ocean, a sight that makes any coastal tour—by land or by sea—a truly awe inspiring experience. 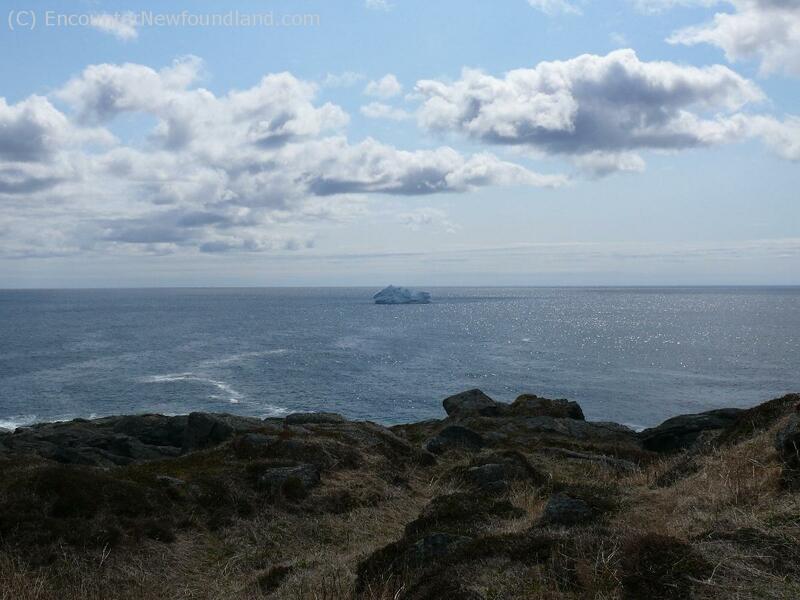 One of the first things you’ll notice about Newfoundland is the ruggedness of the land itself. 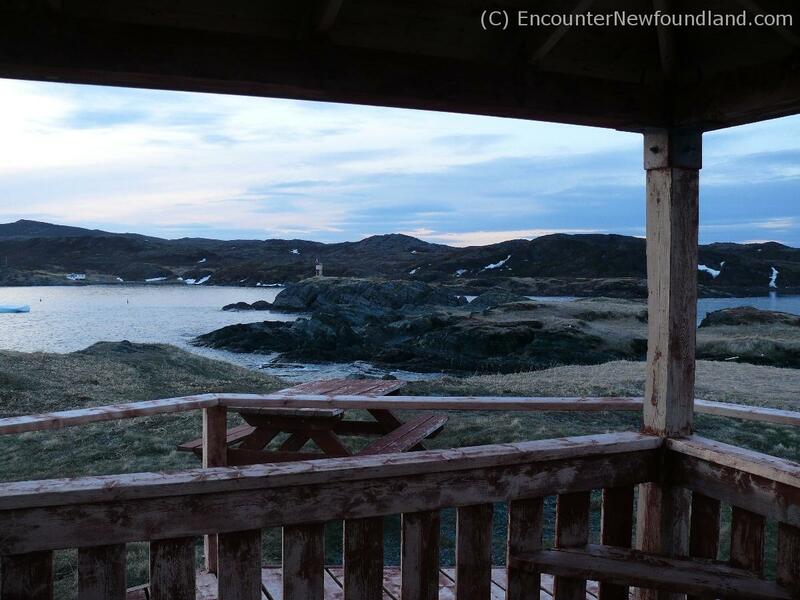 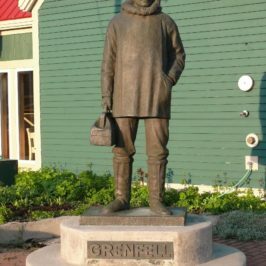 Windswept barrens, lush boreal forests and weather-beaten mountains define this island. 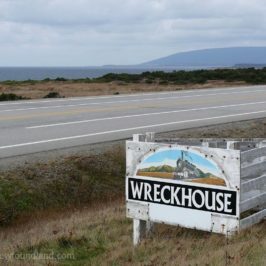 But perhaps the most jaw-dropping of the natural wonders to be found here is the coastline itself, where ancient boulders line the ocean’s edge and sea-beaten cliffs soar majestically, indomitably, skyward. 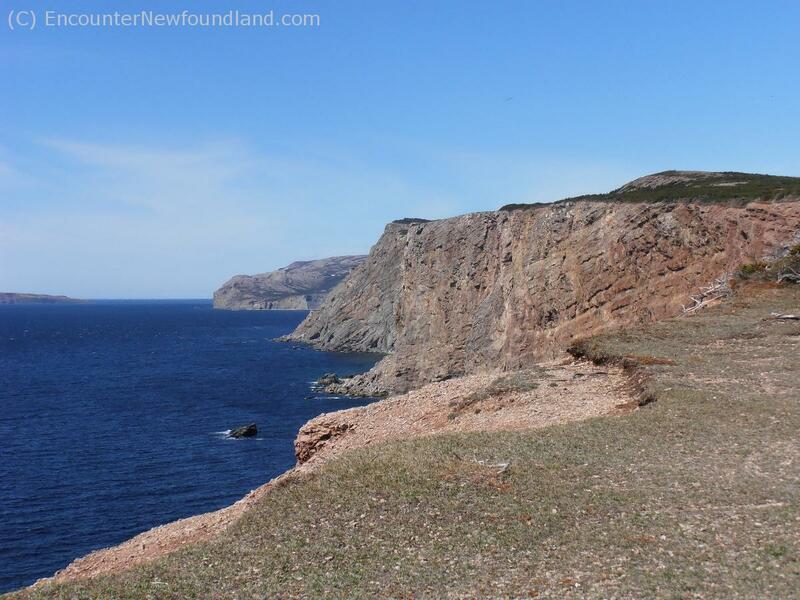 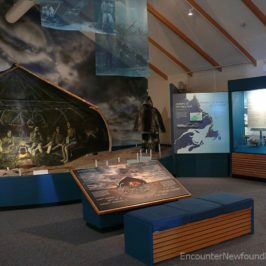 Here are a few views of Newfoundland’s precipitous western seacoast that will make you want to don your hikers and discover for yourself why they call it The Rock. 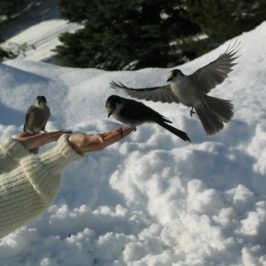 Mind the rocks! 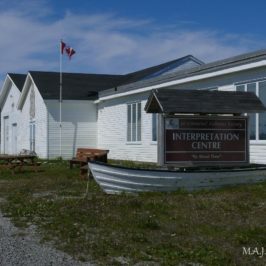 A lighthouse reminds sailors to be careful where they try to make land at Goose Cove. 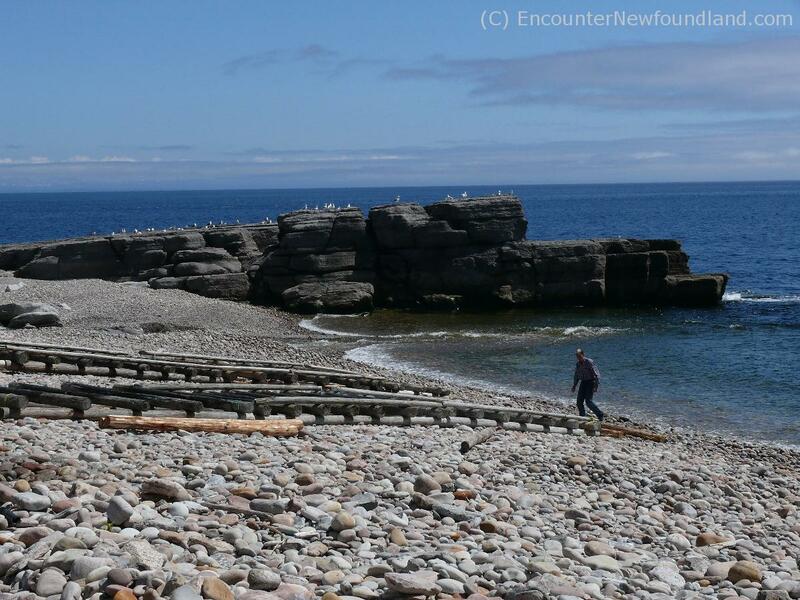 Seabirds enjoy a bit of sun on a rocky outcrop as a fishermen returns from launching a buddy's boat. 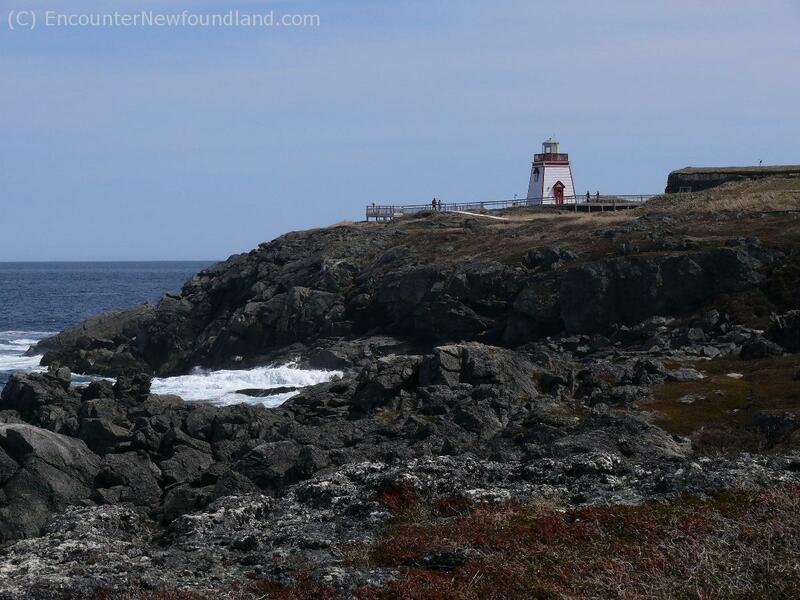 The St. Anthony lighthouse serves to warn unwary sea-goers of the dangers of the jagged headland. 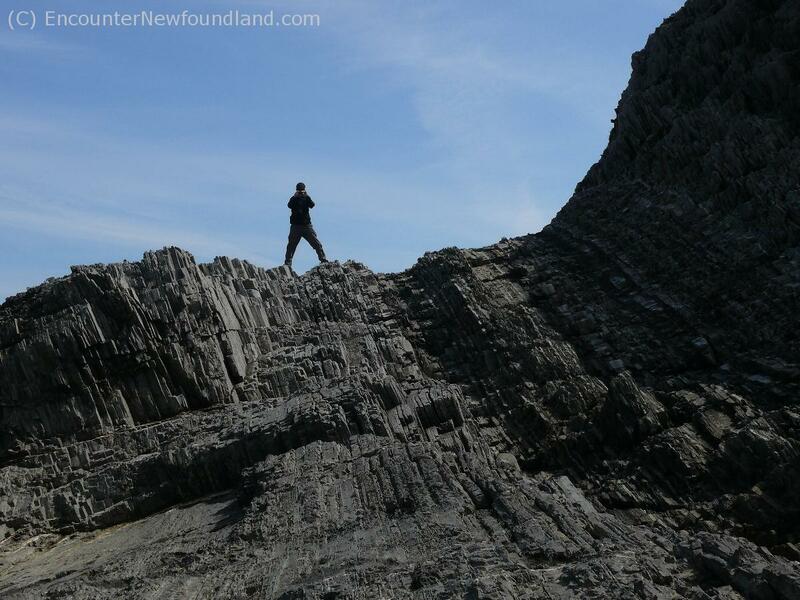 The sheer rock face at Fishing Point, St. Anthony make a formidable lookout for those intrepid enough to ascend to its lofty heights. 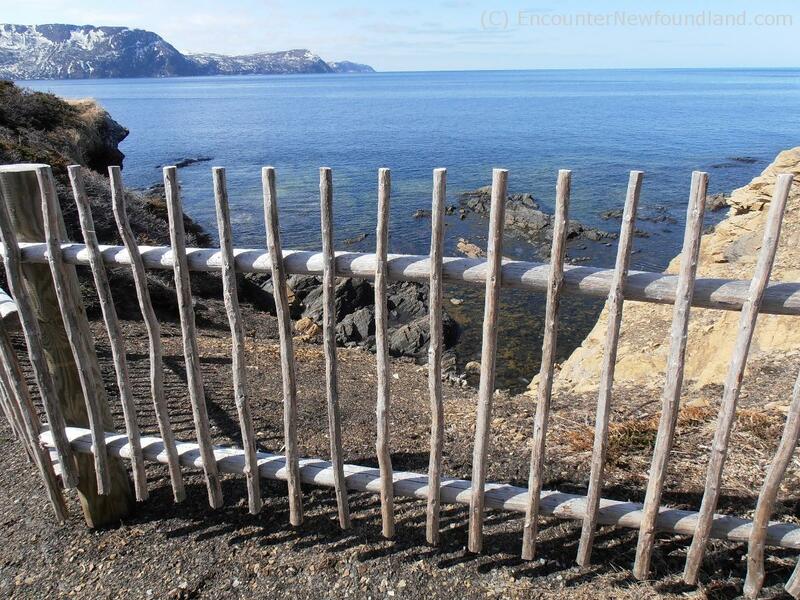 A handmade wooden fence prevents visitors from falling to their death at Lobster Cove in Rocky Harbour. 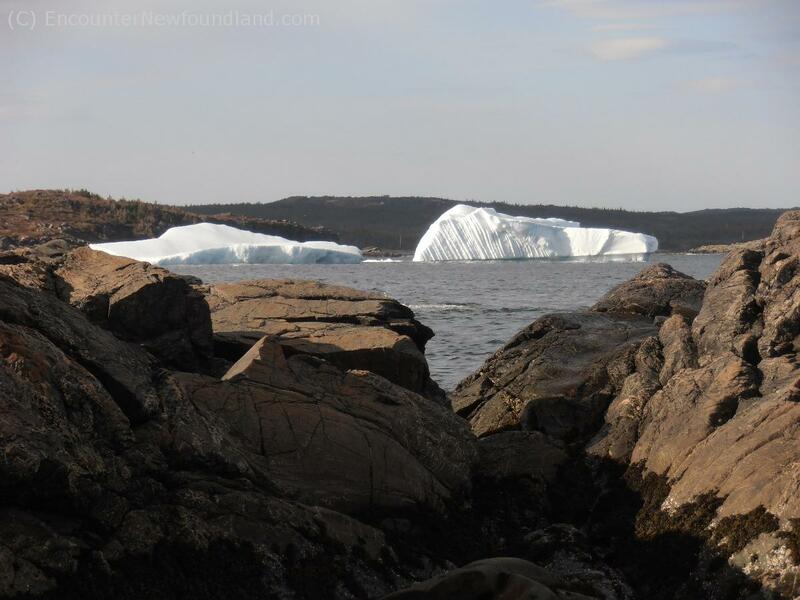 Worn by wind and tide, natural stone walls appear as giant building blocks set by nature's masons. 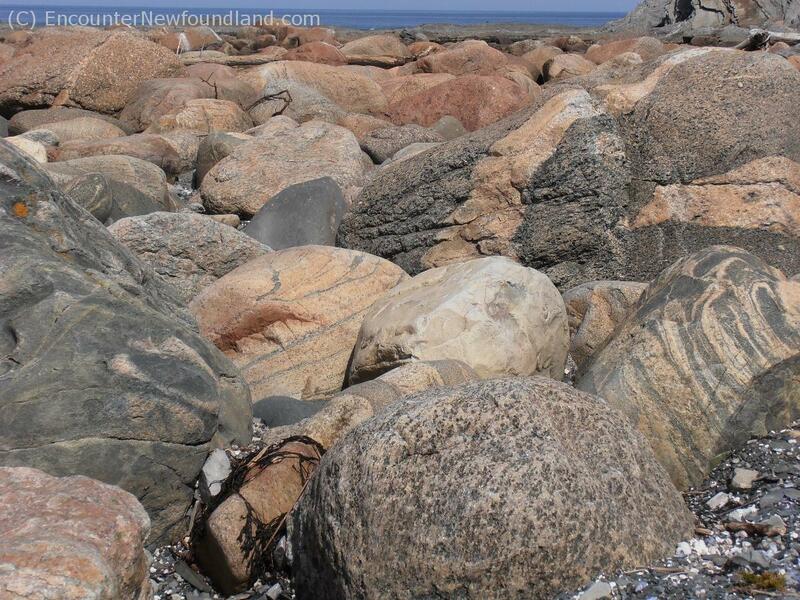 One has to be careful not to twist an ankle on the bouldered beaches of Western Newfoundland. 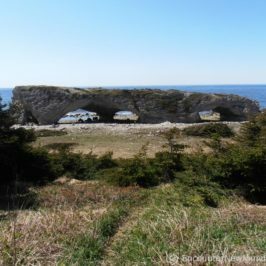 Beating against the rocky shoreline, the sea has worm arches through the stone at The Arches Provincial Park. 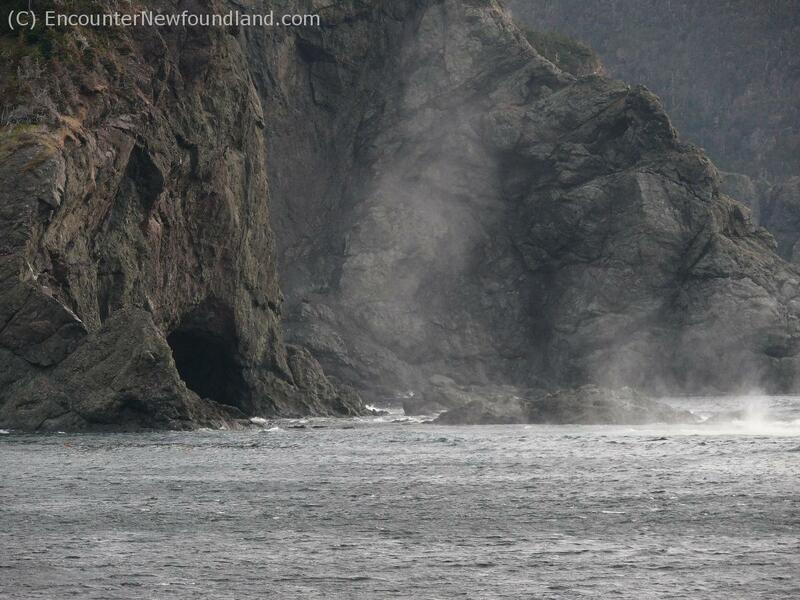 Breaking waves soak the rocky shore with salt spray. 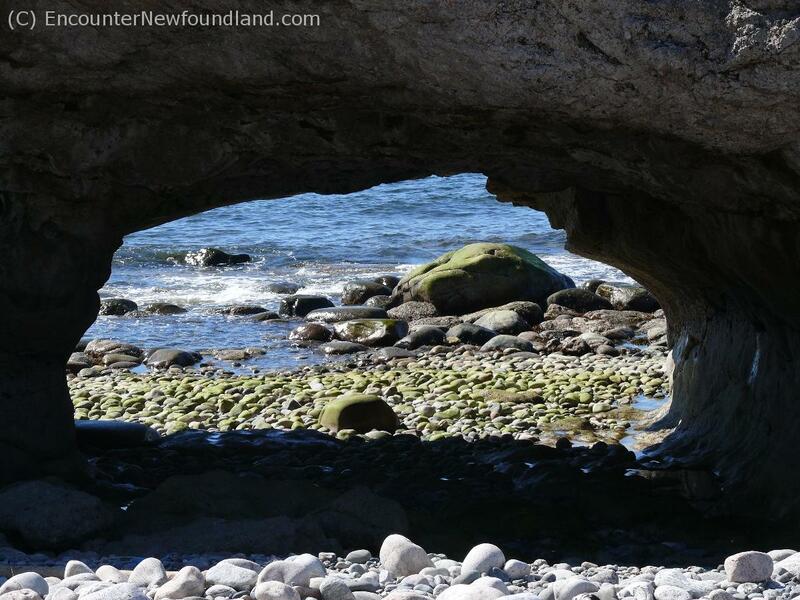 At high tide this cave at Bottle Cove is inaccessible. 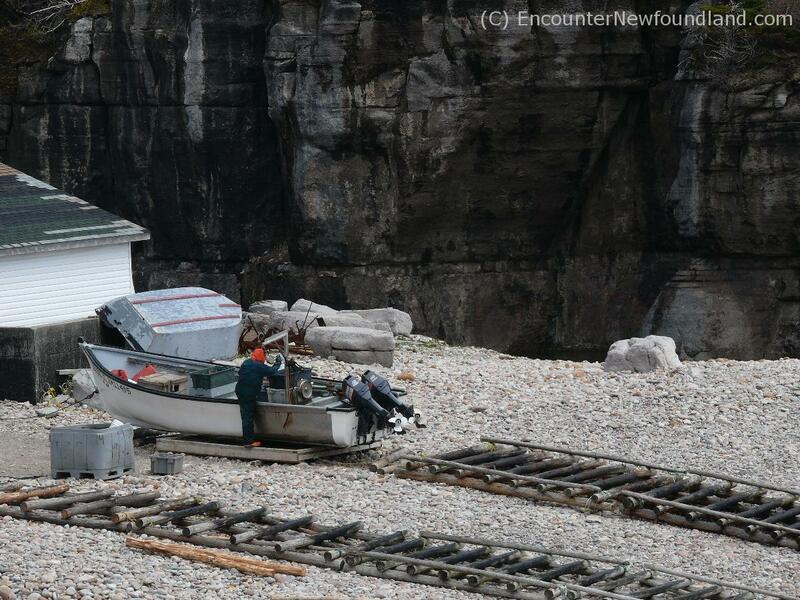 In the shadow of the cliffs a fisherman readies his boat for a trip on the water. 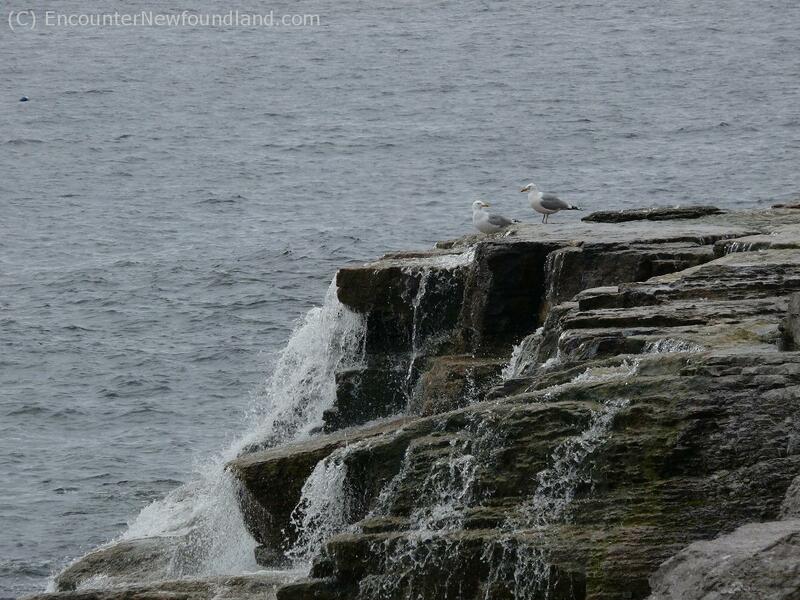 Mountain runoff provides a fresh water bird bath for sea gulls. 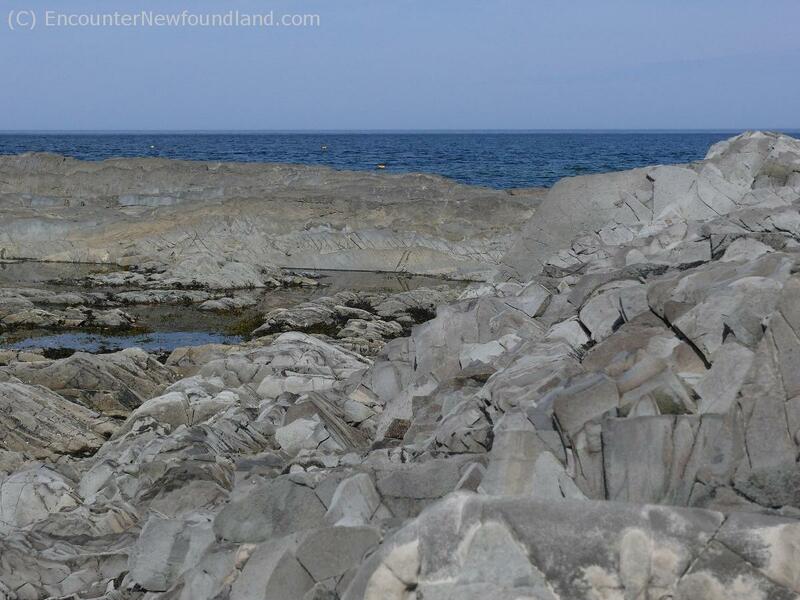 In Sheaves Cove, weird rock formations sculpted by the sea make for an interesting shoreline. 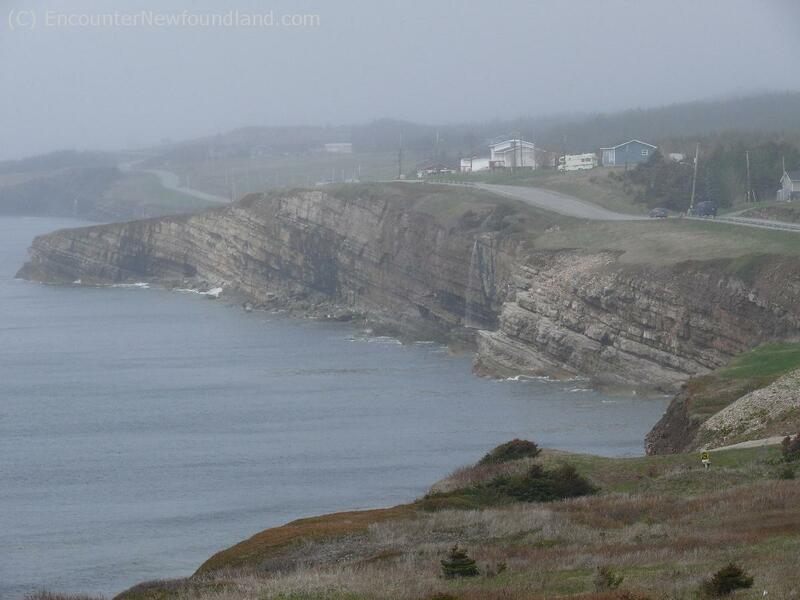 The road winds over the cliffs on a foggy morning on the south shore of the Port aux Port Peninsula. 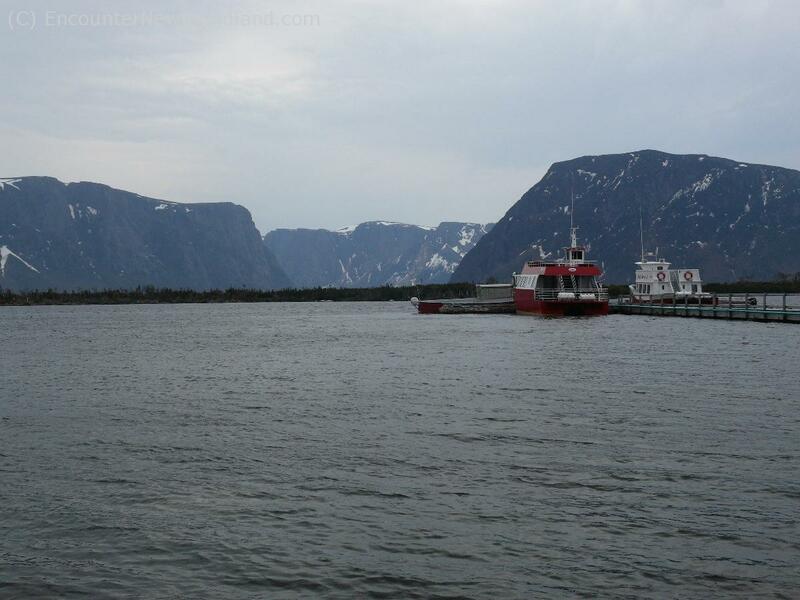 The natural fjord at Western Brook Pond. 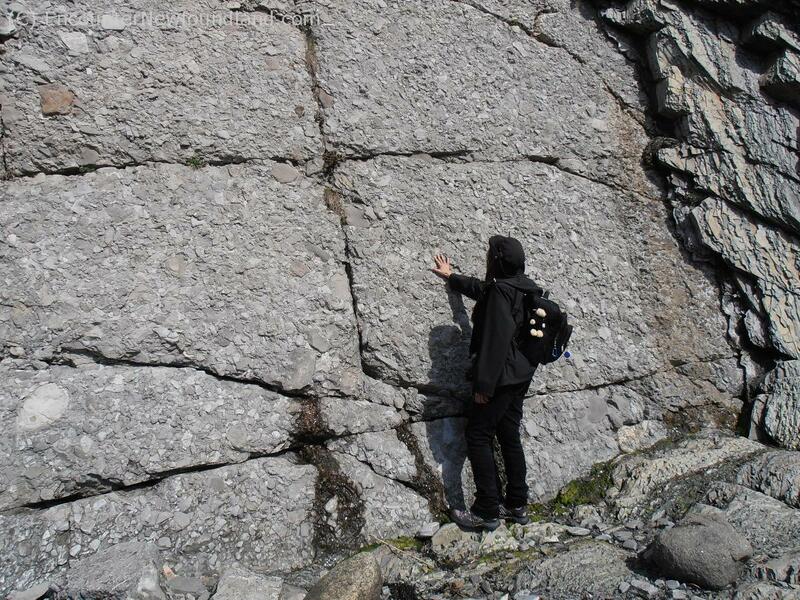 These steep, 6000 meter rock walls were carved by glaciers during the last ice age. 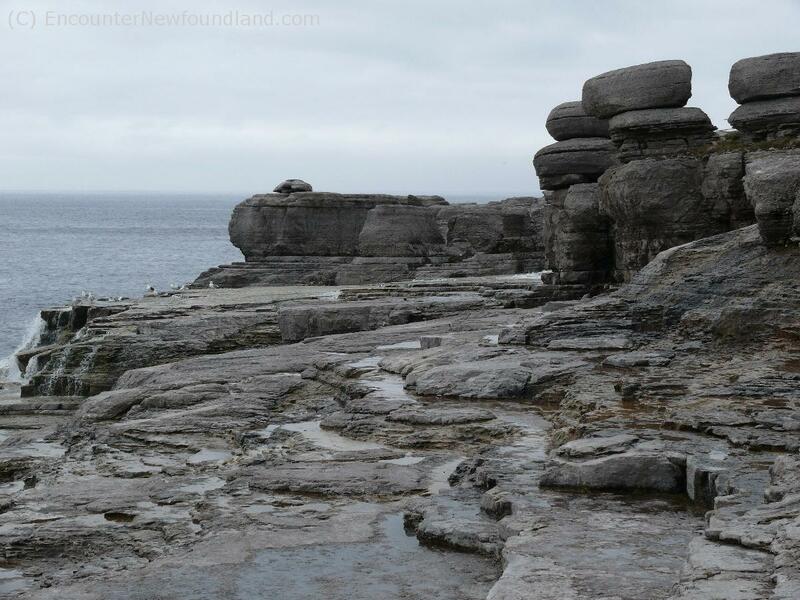 Heaved up from the ocean floor millions of years ago, these vertical towers of rock contain countless fossils and provide a god perch for ocean viewing. 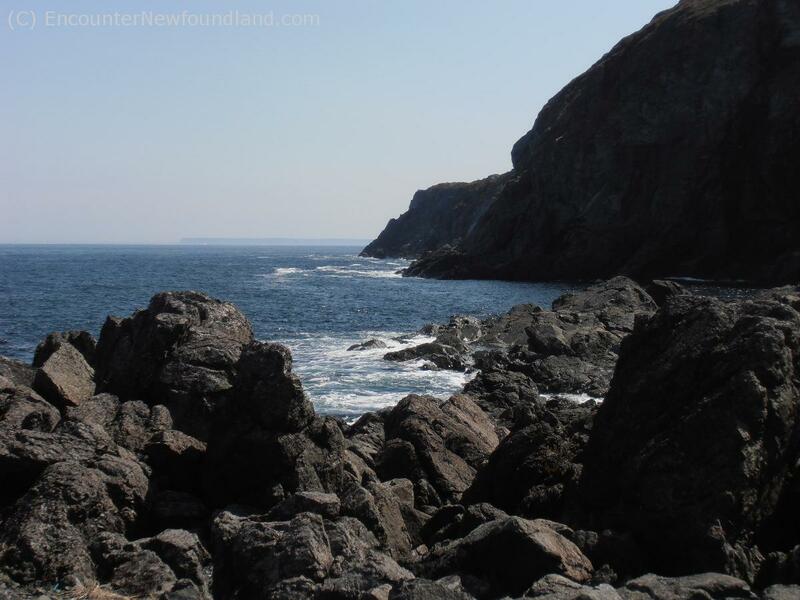 A shelf of gray rock extends into the Atlantic Ocean; the perfect spot for lobster fishing. 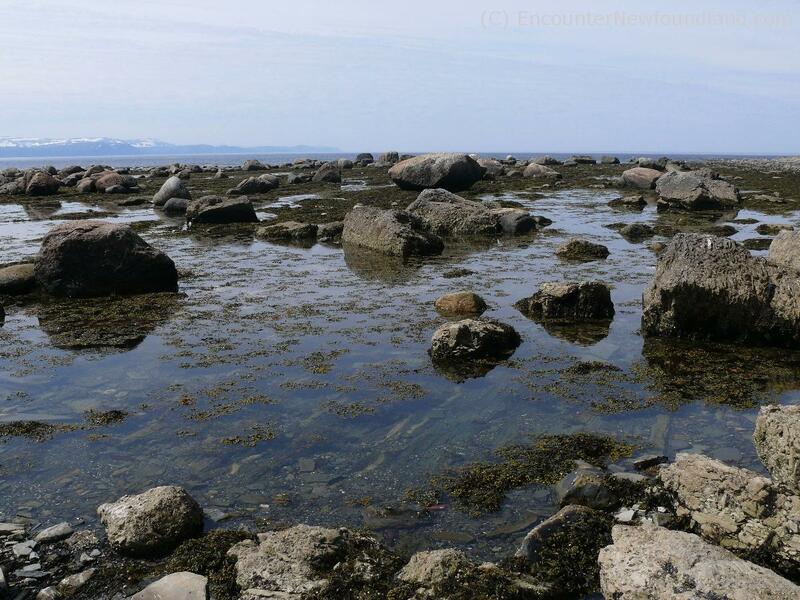 Remains of what was once a mountain provide a home for seaweed and periwinkles but no safe harbour for boats. 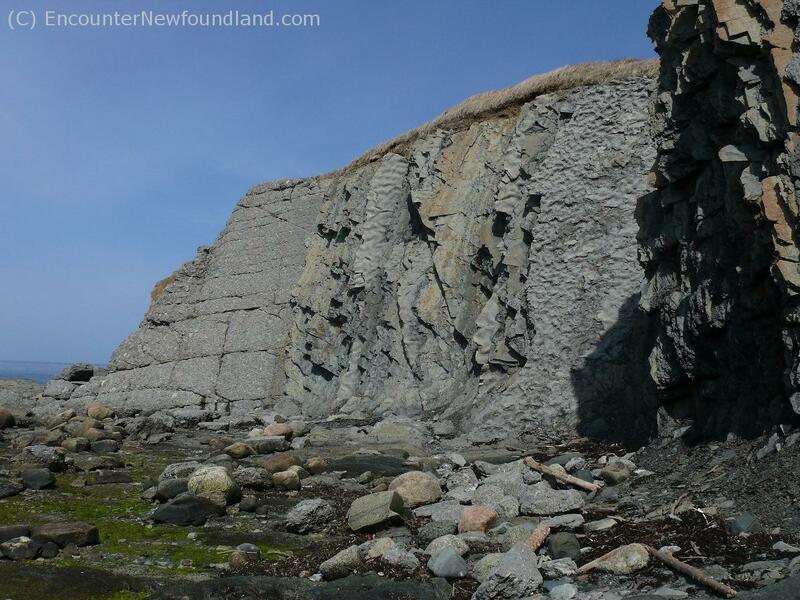 A wall of limestone and sheets of shale 30 million years old make up the towering cliffs of Green Point. 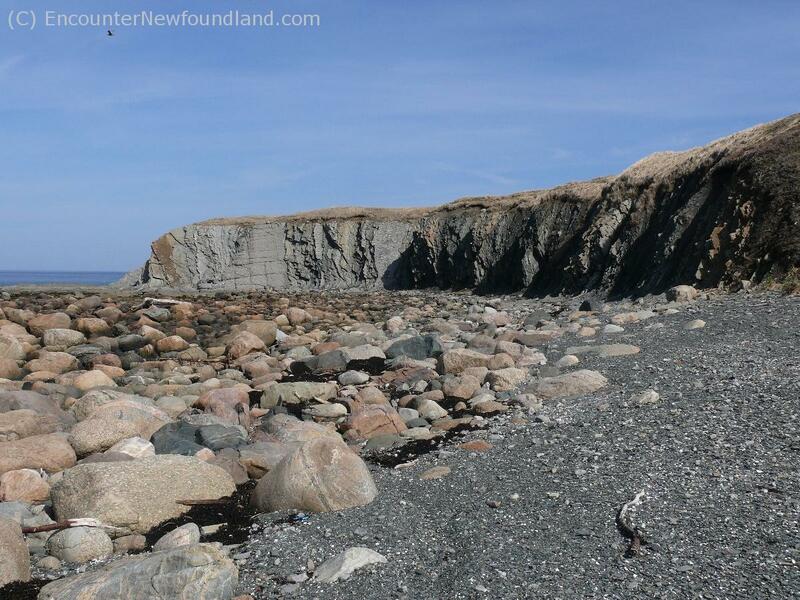 Sea-worn boulders crown the shore beneath the steep cliffs of Green Point. 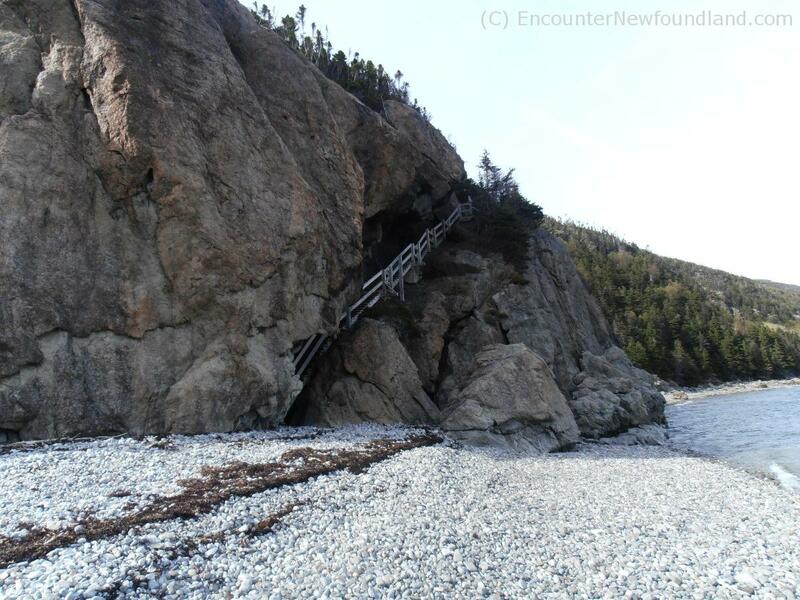 A stairway takes travelers to the top of the cliff via a fissure in the rock at Blow me Down Provincial Park.